In Western medicine, doctors forget that the prostate is one piece of an entire body. They know how to shrink an enlarged prostate, but they aren’t careful about the impact they have on other organs. They look just to find a cure for prostate inflammation and don’t look further. And they forget that treating the prostate effects every other system in that body. But if you don’t treat the whole body, how can you possibly be an expert in the prostate? So many men are undergoing prostate treatments and affecting their whole bodies. If you’re a man submitting yourself to prostate treatment by a doctor, you really need to read today’s newsletter. Does anybody ever ask themselves what causes prostates to become inflamed as men get older? 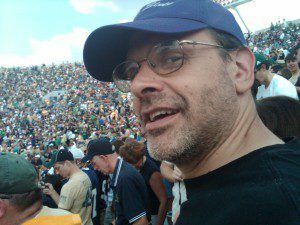 I started getting prostate inflammation in my 30s. It went away completely about ten years ago. And it has never come back. I assure you that I do not have prostate cancer either. But my cells are not inflamed like they used to be. I largely used natural remedies for enlarged prostate and other inflammation. Today’s study sheds light on how I reversed my prostate inflammation. This is a fantastic study out of, of all places, Saudi Arabia. And it shows what really causes prostate inflammation. In these studies, researchers need to study prostate inflammation in the rats and mice. And there are several ways that they induce prostate inflammation in mice or rats. In this study, they gave the laboratory rats an injection of carrageenan. 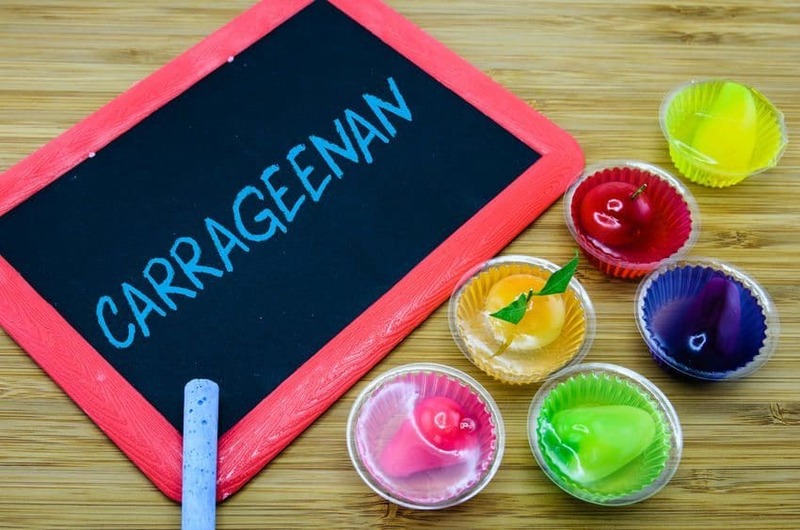 Carrageenan is a type of vegetable gum used to thicken foods. Take a look at the ice cream you’re eating, or the bottled salad dressings. There is a high chance that there is a vegetable gum, possibly even carrageenan, in that ingredients list. Just about everything in the prepared food section has these vegetable gums in them. Food manufacturers use them because they’re natural and assumed safe. Judging by how the rats react to carrageenan, you may want to watch how much you get! One injection gives inflammation to rats. If they want the rats to be really bad off, researchers also give them some estrogen — the rats often develop prostate cancer. But in this study, they just injected the rats with carrageenan. Then the researchers looked to see what happened when the rats developed prostate inflammation. This is exactly like the prostate inflammation that many men get. The scientists found something interesting about this prostate inflammation, though. There is lots of estrogen in these inflamed prostate tissues! I doubt they expected to find so much estrogen. You may wonder why it turned out this way… well, I have the answer for you. You get gut problems and inflammation in your body. The inflammation can result from bad foods, food intolerances, too many bad oils and fats. The result is inflammation in your body. Since everything in the body is connected, the prostate also gets inflamed. We know that inflamed tissues build up estrogen. The estrogen causes the prostate to get even more inflamed. It’s an endless cycle of inflammation creating more inflammation! So the researchers in this study treated some of these rats with just plain estrogen. The plain estrogen caused the prostates to get bigger! It really doesn’t matter where inflammation starts to end up with inflammation in the prostate. Even if you have inflammation somewhere else, the inflamed cells generate estrogen. Estrogen is generated from inflamed cells anywhere in your body. And the estrogen travels to your prostate and causes your prostate to become inflamed too. Now from this very simple Saudi study, we know that estrogen causes prostate information. As if we didn’t know before… but more evidence is always better. So… how do you treat excess estrogen? How do you control prostate inflammation caused by too much estrogen? You can start by doing things that oppose estrogen and which help to lower your estrogen levels. You can use these prostate enlargement alternative treatments before ever needing a medication. Things that oppose estrogen include a good diet, avoiding bad fats and PUFAs. You can also take aspirin, vitamin E, progesterone, pregnenolone, DHEA, and DHT. Some prescriptions can help as well. Medicines including anastrozole and bromocriptine are useful. Of the medicines, bromocriptine is probably safest. It works indirectly by lowering prolactin levels, which also lowers estrogen levels and serotonin levels. It also lowers cortisol levels. Since serotonin leads to more estrogen, and estrogen leads to more inflammation and these together lead to higher cortisol, lowering prolactin levels is an effective way to control the situation. So, to fix your prostate inflammation, you lower your estrogen, serotonin, and cortisol. You use certain dietary practices to fix your gut. You may even take some medicines to lower cortisol, serotonin, estrogen, and even histamine. That’s how you get your prostate to its regular size. Click for more information on this study about estrogen and inflammation, more information on vitamins and supplements, and for more information on bromocriptine to discuss with your doctor. 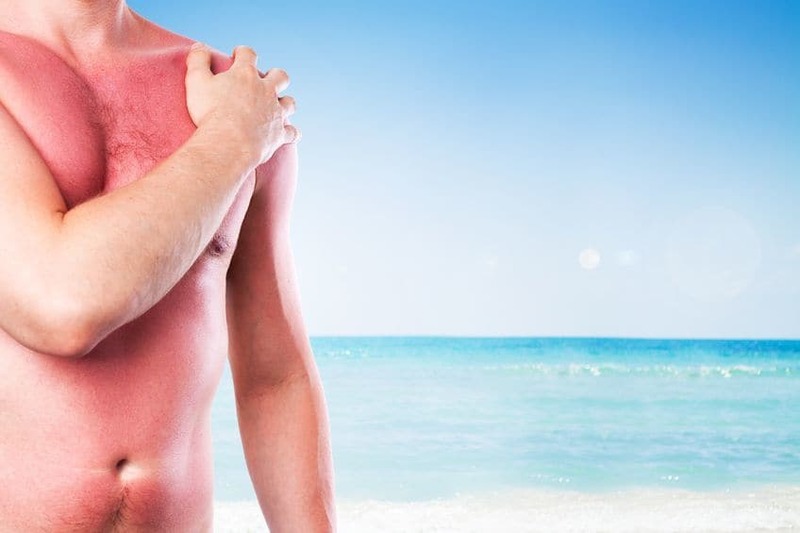 Does avoiding sun lower your lifespan?